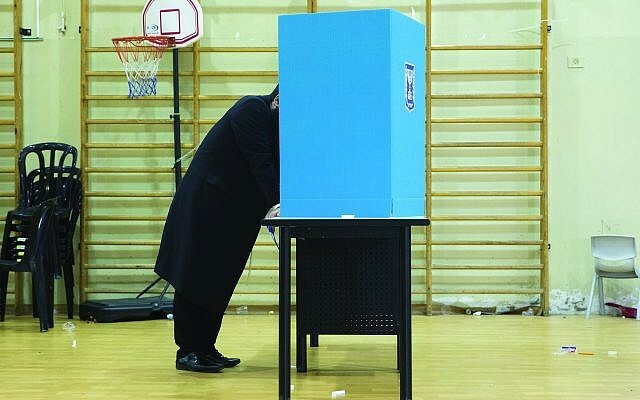 With Israeli voters going to the polls this week and Americans set to do the same next year, it is increasingly evident that both great democracies are in the throes of unprecedented changes in the very fabric of their respective democracies. Momentous decisions will be made in the coming years on questions of war and peace, economics, the environment and social justice, but it is getting harder for voters to make informed and rational choices in today’s cacophonous climate. In both countries, the political wars are becoming increasingly bitter, with no middle ground and no incentive for compromise, an essential ingredient of any functioning democratic system. Compromise is not treason, but that’s the message that increasingly comes from many political leaders and commentators these days. 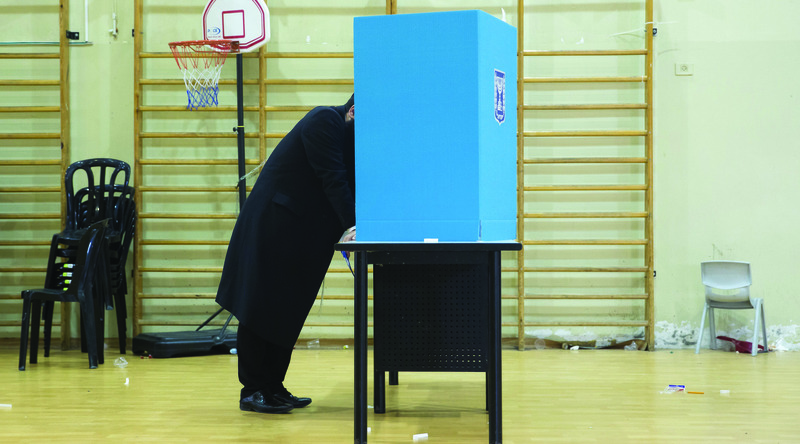 In Jerusalem, as in Washington, the job of governing is increasingly fraught because of the intense polarization of voters and the growing influence of extremists from across the political spectrum. Critical decisions are deferred as issues get caught in the path of the scorched-earth politics that is the order of the day. And in both nations, citizens are informed less and less by traditional media that adheres to responsible journalistic standards, turning instead to an unfiltered internet that can cloak even the most outlandish conspiracy theories in garments of legitimacy. In addition, candidates now tweet their views more than engage in public appearances and debates. Polarization and extremism are nothing new, but there’s little doubt they have been carried to unprecedented extremes in the current climate. The Internet is something new in the democratic experience; by creating a world in which “facts” are strictly a matter of personal preference and legitimate-seeming confirmation can be found for just about any belief, we are rapidly losing any semblance of shared understanding of our complex world. As citizens, all of us — Israelis and Americans alike — have to do more to keep ourselves informed, to separate the real from the hype, to weed out the dubious facts sown by unprincipled politicians and fertilized by commemorators whose stock-in-trade is incitement. We need to do what responsible citizens of any democracy must do: learn, think, and debate civilly. Our shared future as beacons of democracy depend on it.